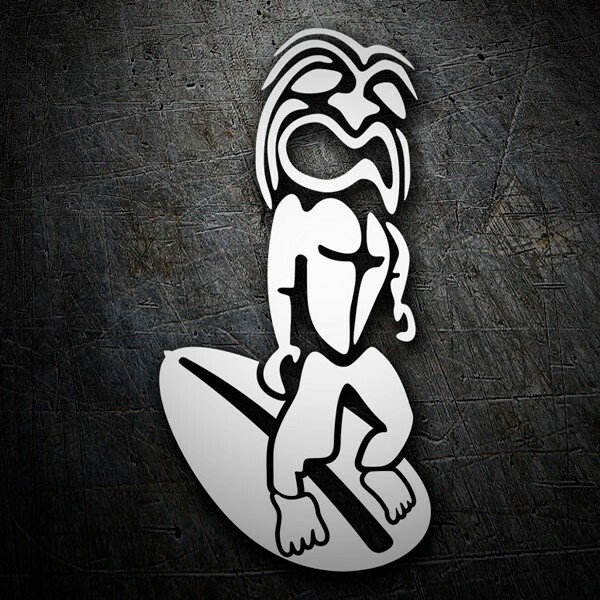 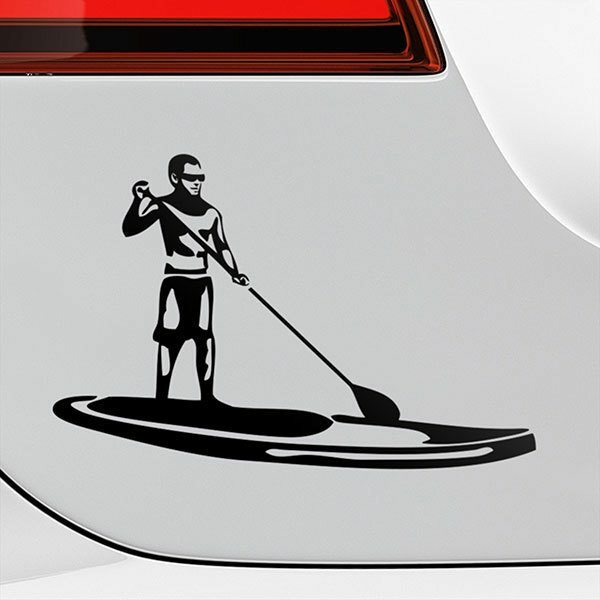 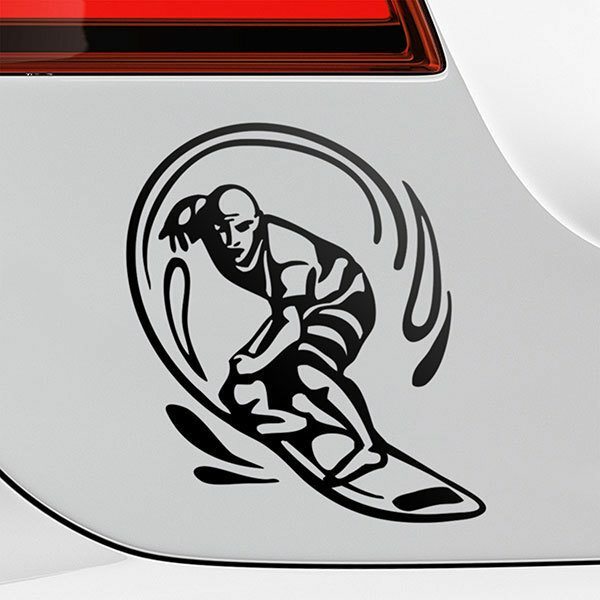 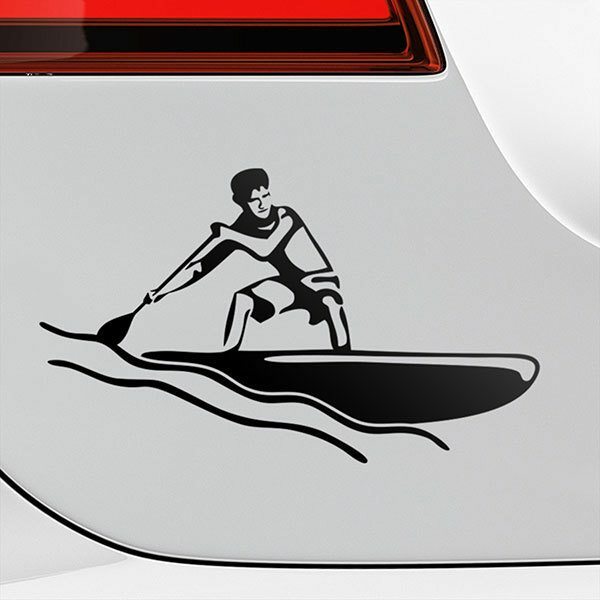 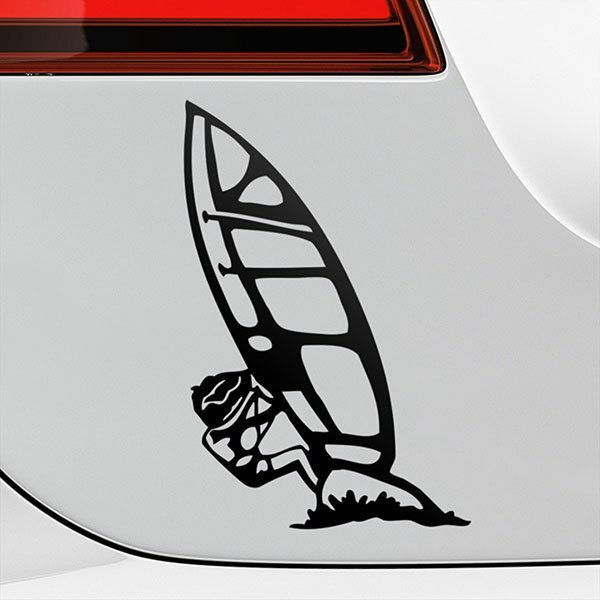 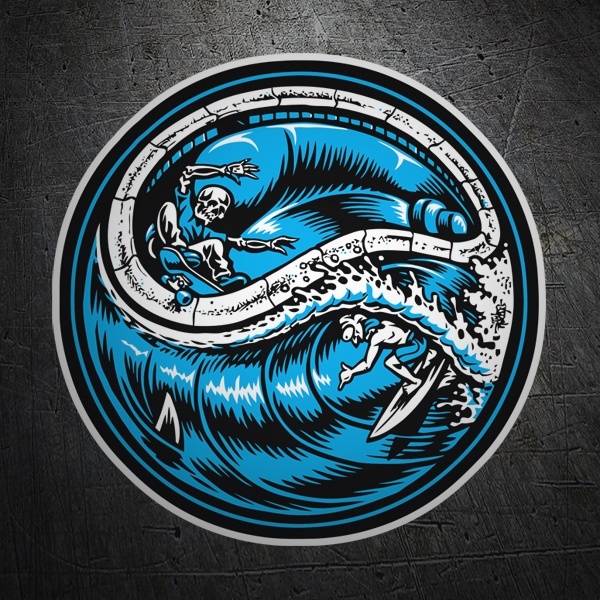 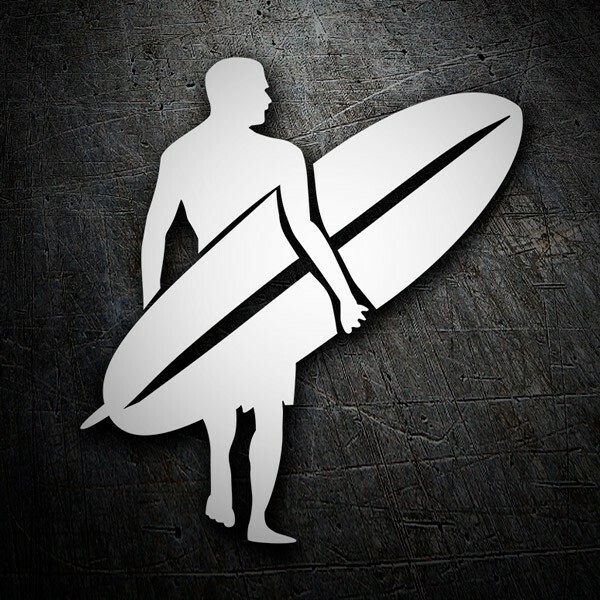 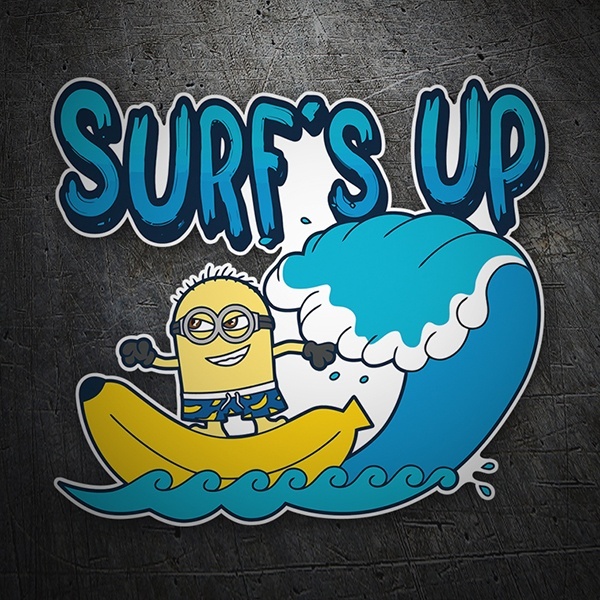 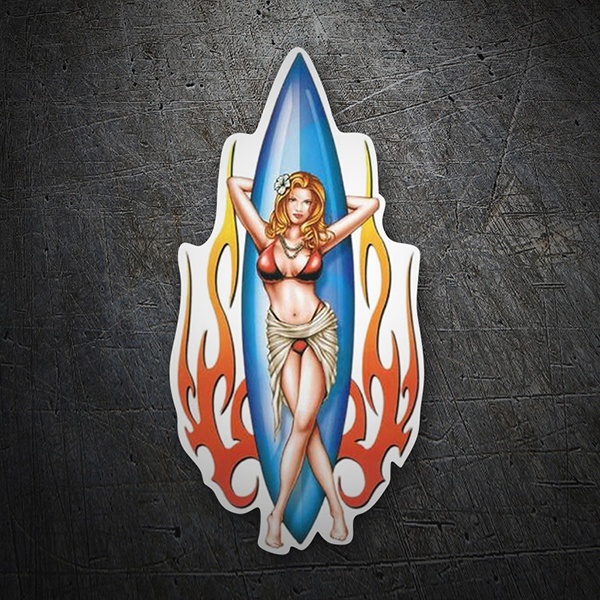 Meet the compilation of surf stickers that we offer in our catalog. 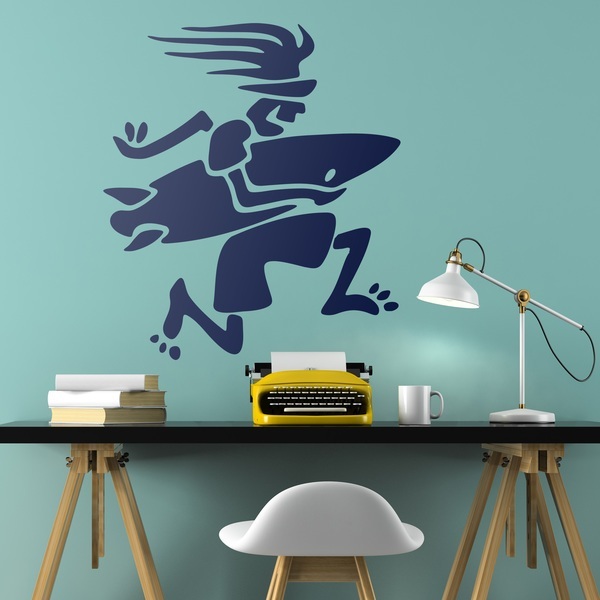 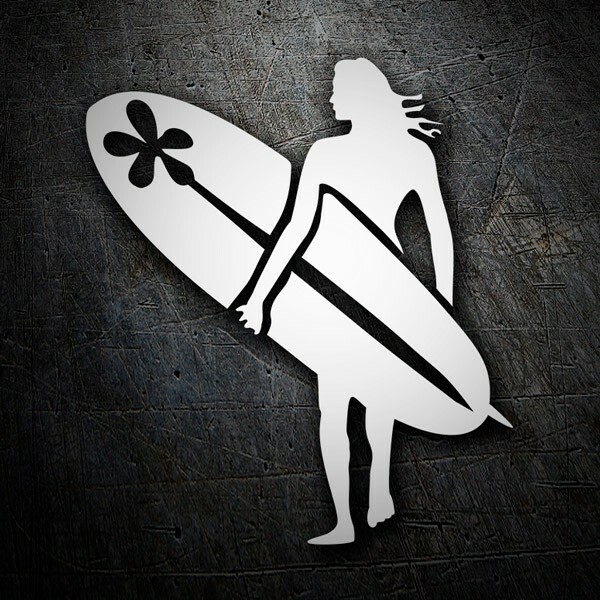 Stickers printed in full color of the surfing world where you will find original designs with girls and surfboards among palm trees, pin-ups, Hawaiian flowers, brands such as Volcom, Billabong, Element, Independent, Burton, Vans or Quicksilver. 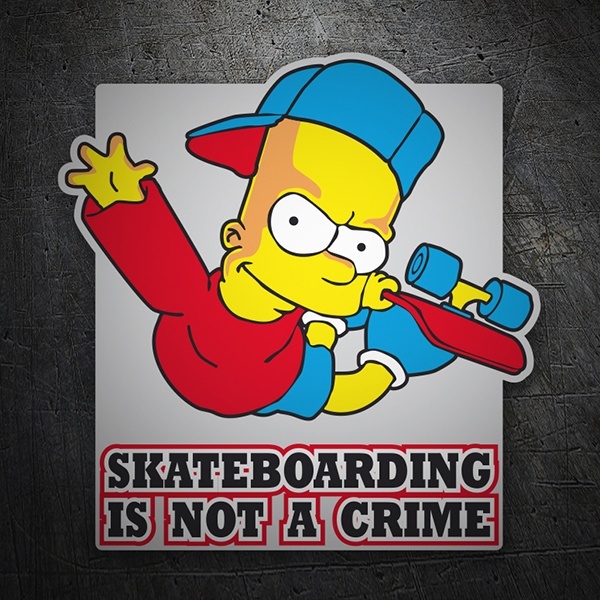 We also have stickers imitations of California license plates and a large section of television characters of today and yesterday, with funny parodies or montages. 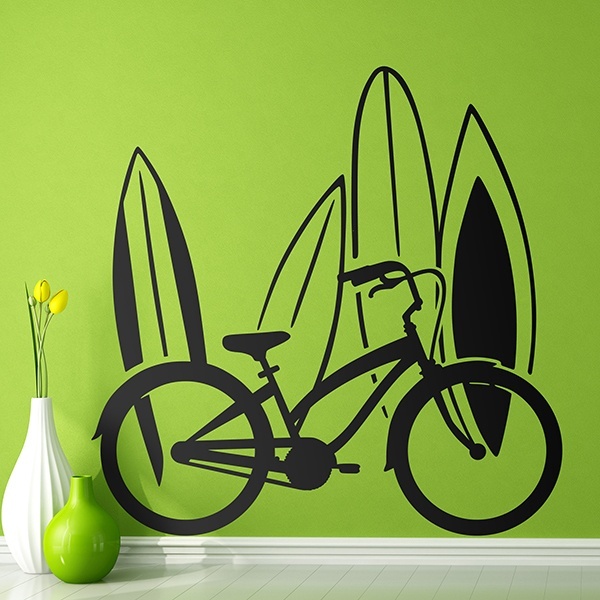 A very complete section for almost any item you're looking for.